DaVinci roofs are designed so you don’t have to worry. 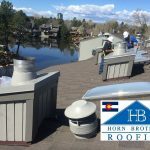 If you have been affected by the recent hail storm or simply looking to upgrade your current roof, you won’t want to miss out on this promotion. 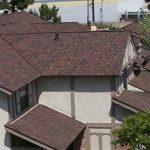 All DaVinci roofs are backed by a lifetime warranty! DaVinci Roof’s withstand Mother Natures wrath! 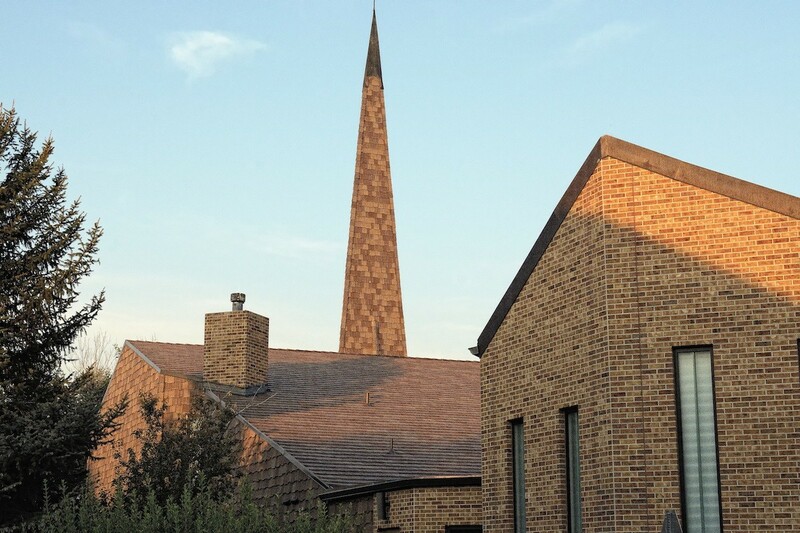 Horn Brothers Roofing is a proud supplier of DaVinci’s products. With over 50 standard colors to choose from and a variety of options, it is a fantastic product with outstanding performance. Claim your $1000 combined contractor & manufacturers rebate today! Call Now.